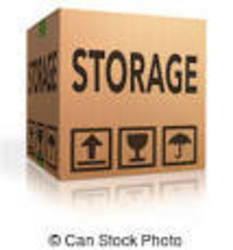 We are a Removal Company providing long term storage services. Our smallest storage space starts from 0.5 x 1.0 1.0 metre (0.5 cubic metre). ""2 cubic will be $200 for 4 weeks. Can be negotiable depends on items and length of storage. We are a friendly and reliable REMOVAL SERVICE COMPANY. * "